Typographic vector art illustration of the word Ants. 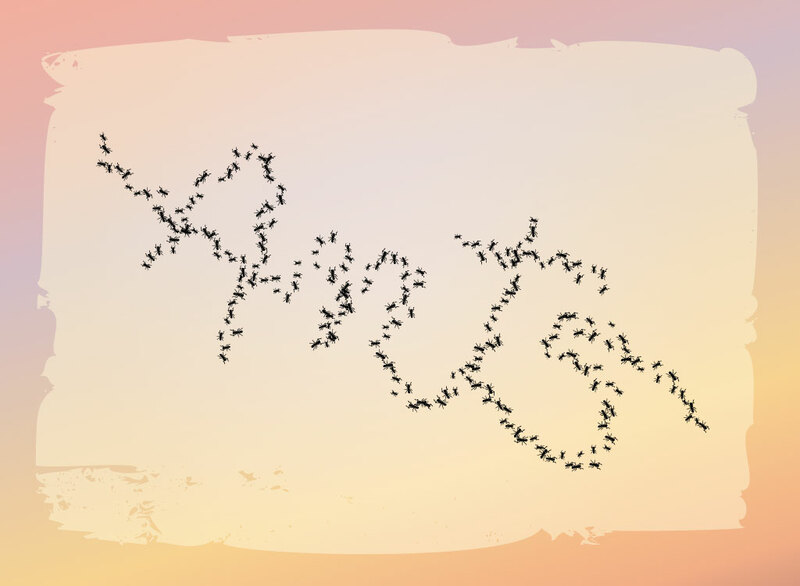 This free vector download features the word “ants” written in cursive with a black ant brush stroke. Cool graphics for a pest control add, entomology newsletter of fun nature themes. The simple idea is a great concept that you can use as inspiration for your company logos and flyers. Tags: Animals, Ants Vector, Brushes, Fauna, Insects, Nature, Text, Typography, Word.